Stackable chairs are a luxury. You always have enough seats and you can easily store them. 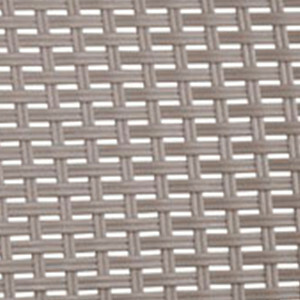 The Samanna stacking chair is made of half round wicker. That looks good! 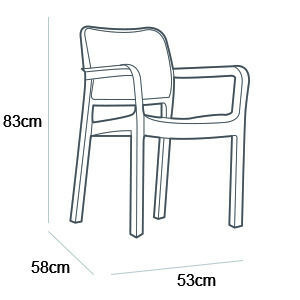 You can easily combine the Samanna stacking chair with an Allibert garden table. Turn your garden into a comfortable meeting place for friends and family. Let the sun shine! This product is also available in: cappuccino & graphite.